On March 24, 2018, in Balboa Park in San Diego, the 2018 Race For Autism will be happening. The Race For Autism hosted by the National Foundation for Autism Research (NFAR). NFAR and the race provide funding for Autism treatment programs, vocational training for young adults, parent programs, educational workshops, and funding to hundreds of local classrooms, benefiting thousands of children and families each year. Thousands of SUPERHEROES will come together at the Race for Autism in Balboa Park to show their love and support for those with Autism in our community. So, please come to the NFAR Race For Autism! If you cannot come physically, you can still support! If you are willing and able to, please donate your tax deductible donation of any amount to NFAR by clicking THIS LINK! One hundred percent of your donations will go to NFAR under my team name. This post was written by Ethan Hirschberg, a 16-year-old with High Functioning Autism. 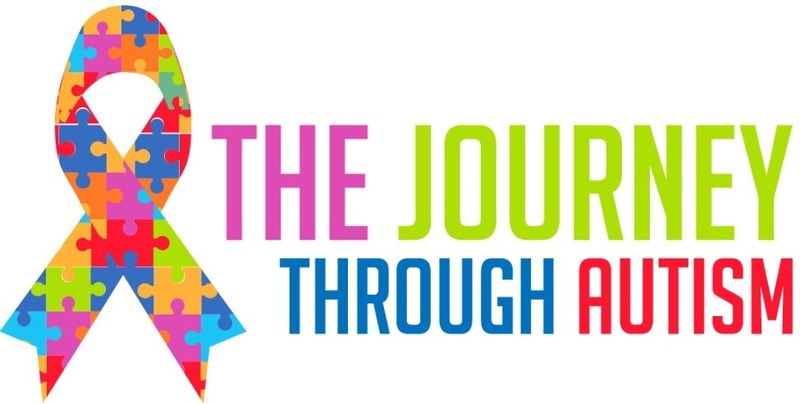 He writes a blog called The Journey Through Autism where he shares his personal experiences, insight, and advice to individuals on the spectrum, parents, caregivers, educators, and providers! Please check out his blog by CLICKING HERE!